Black Mirror quick season review with episode concept desciptions for human and science. AT&T acquiring Time Warner for $85 billion, provided the purchase receives approval. There are consequences and questions expected to arise. Will AT&T order alteration the DC Extended Universe. Byron Allen allowed to proceed with $10B lawsuit against Charter Communications. If victorious in the impending suit, what could and should he do with the capital. Start his own distribution platform, maybe? 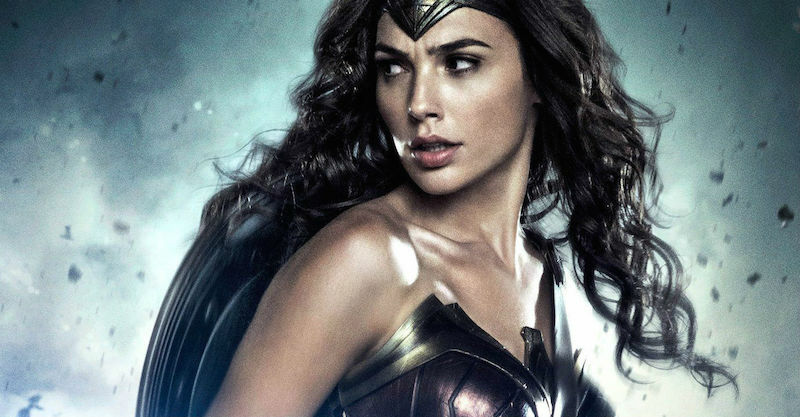 Wonder Woman’s 75th Anniversary and her importance as a comic book icon. The Super Debate: Who is the Better Superman? Henry Cavill or Tyler Hoechlin? I answer the question while adding plenty of context. MediaLogical discusses the psychological, technological and logistical aspects within the media industry.